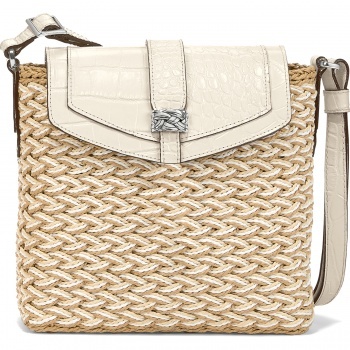 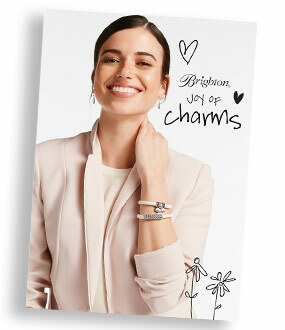 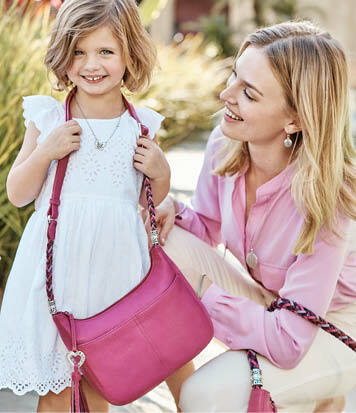 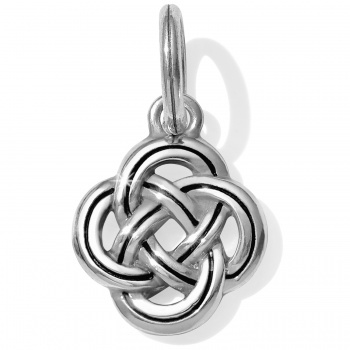 What's "knot" to love? 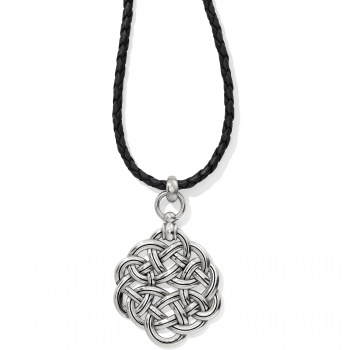 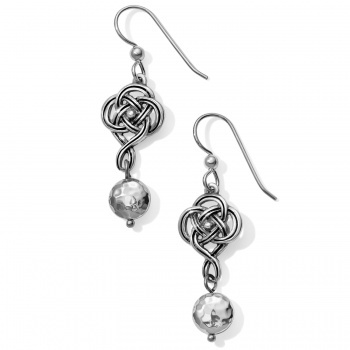 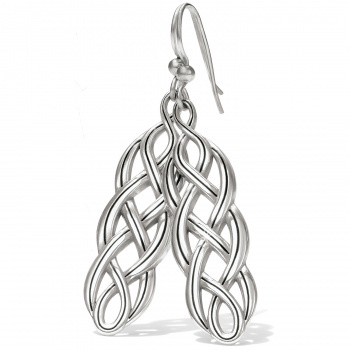 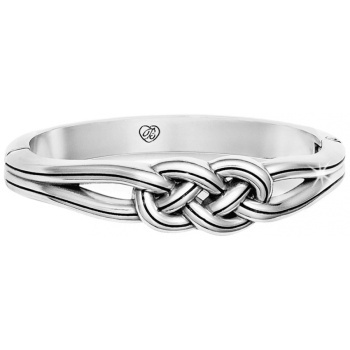 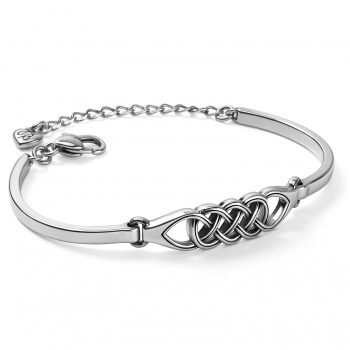 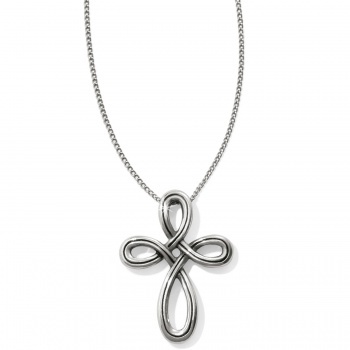 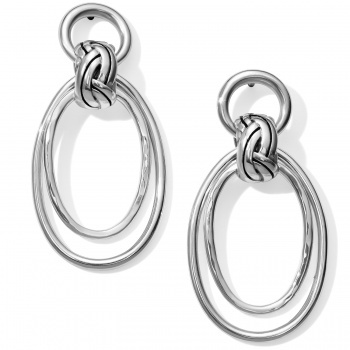 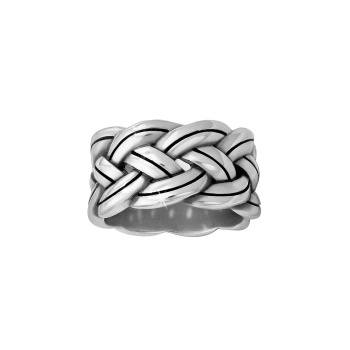 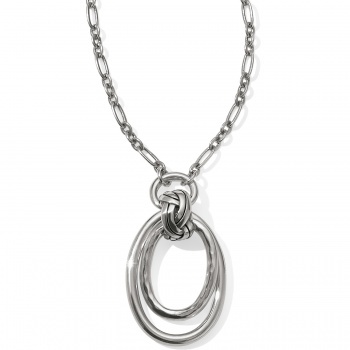 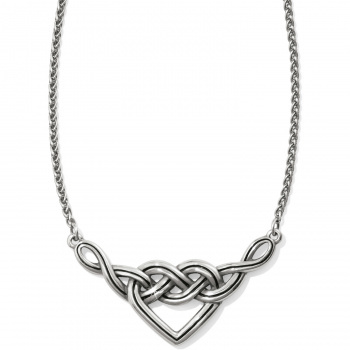 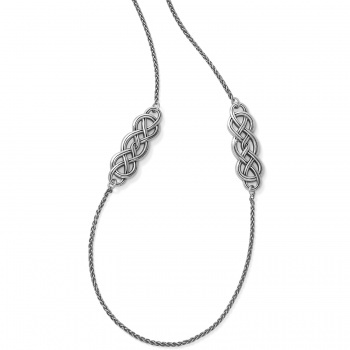 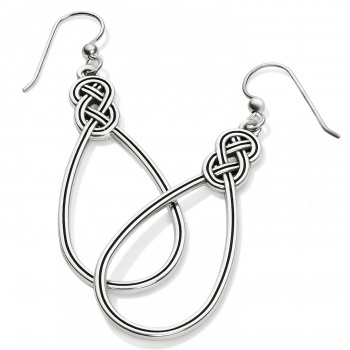 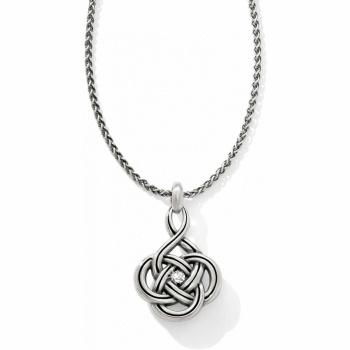 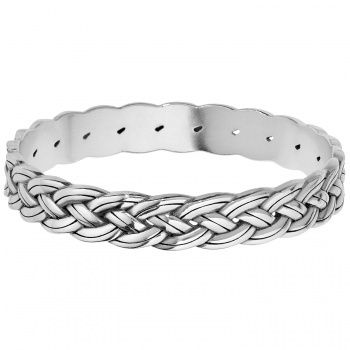 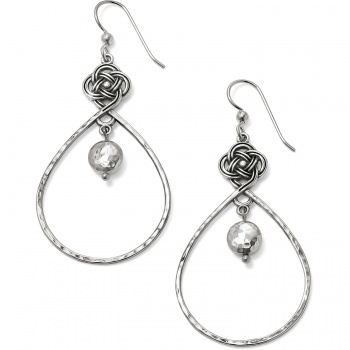 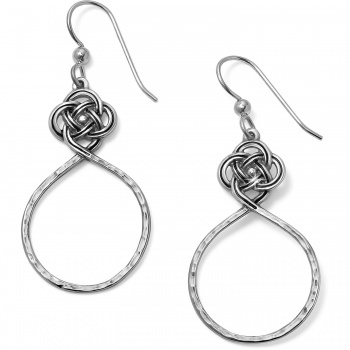 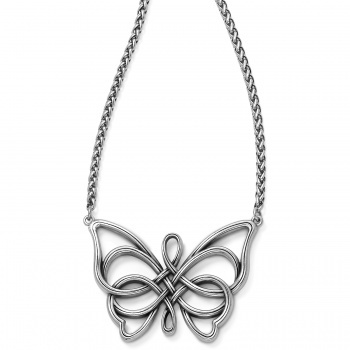 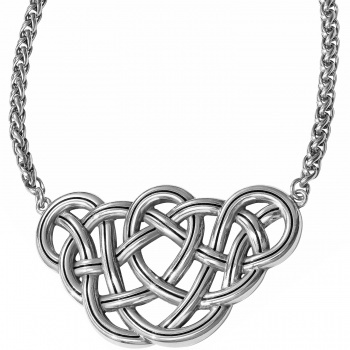 Symbolizing eternal loyalty, friendship and love, celtic knots are loops without start or finish. 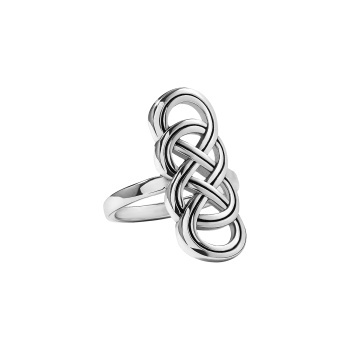 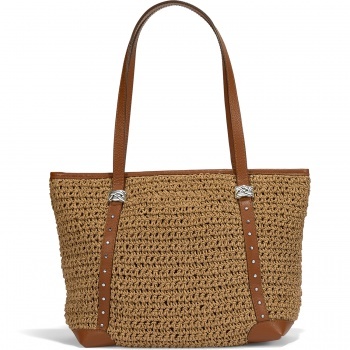 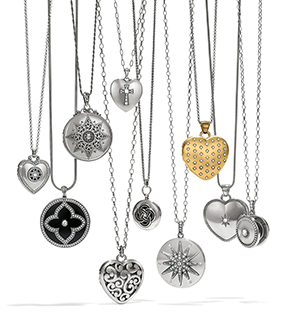 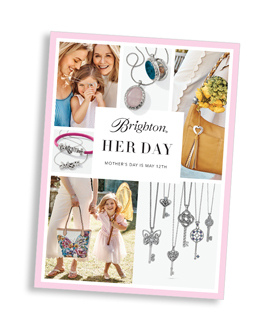 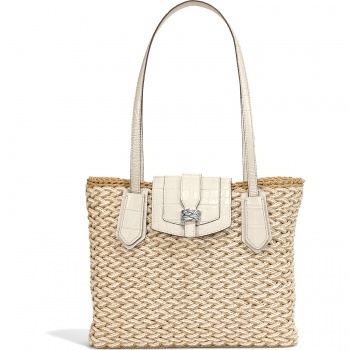 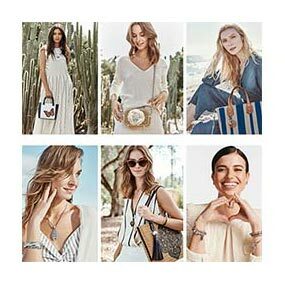 This collection expresses the unity and harmony we seek in our lives.